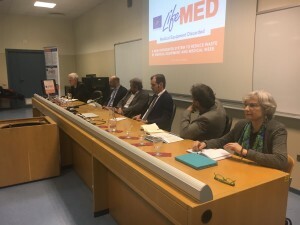 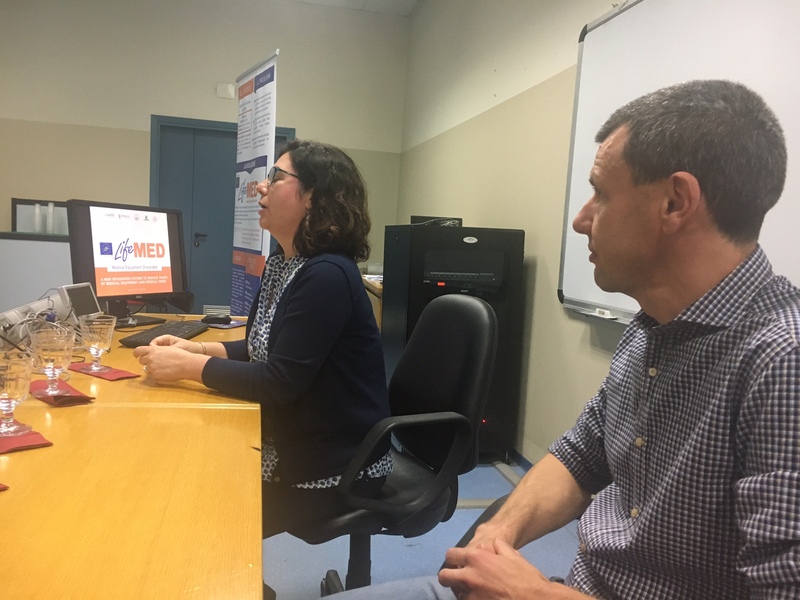 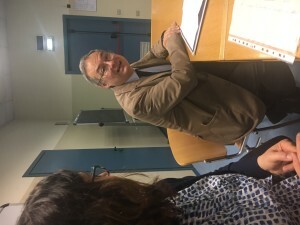 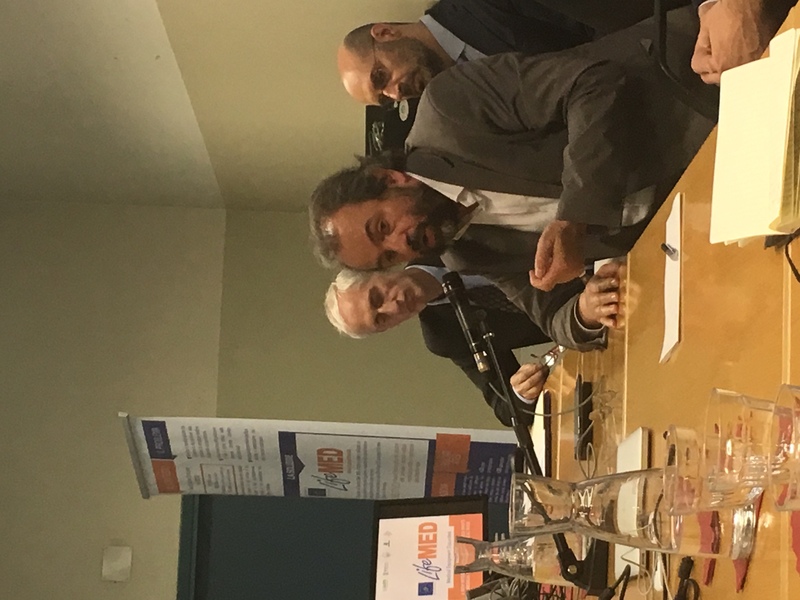 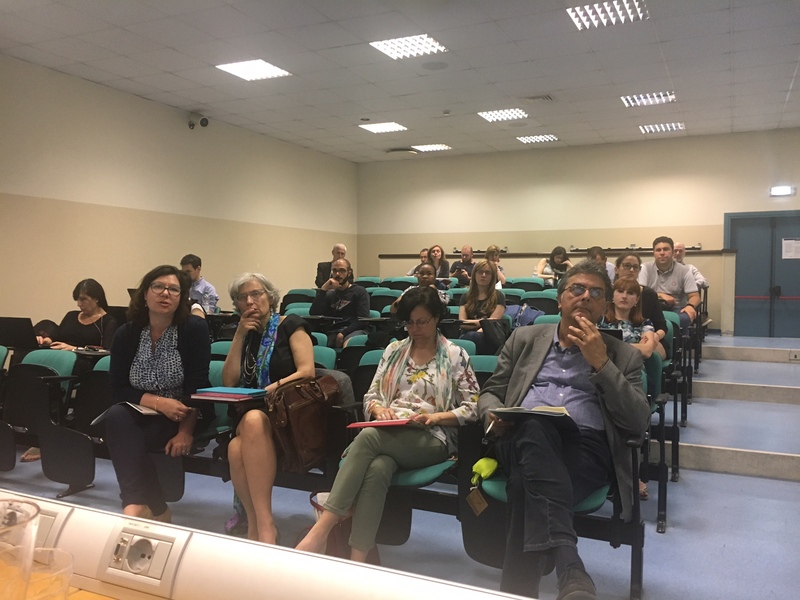 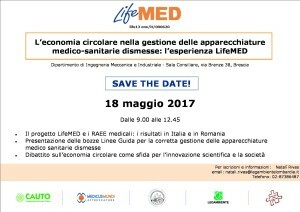 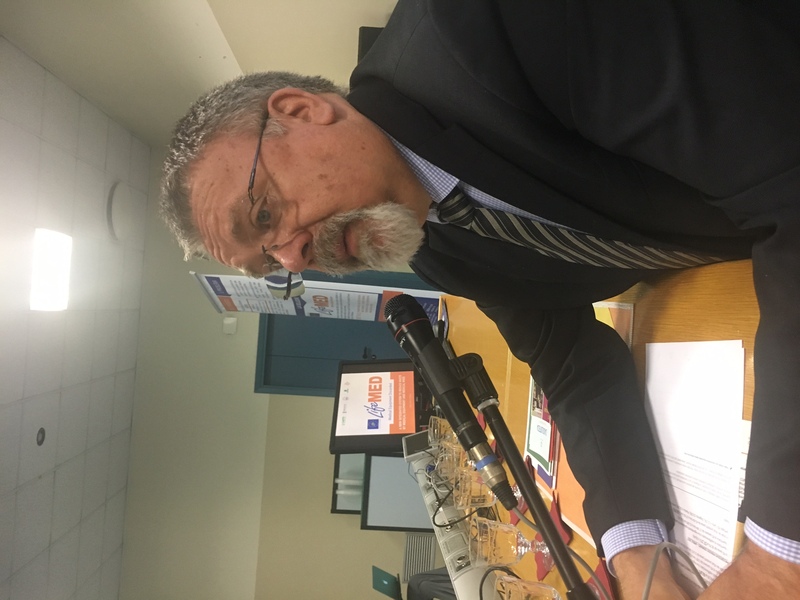 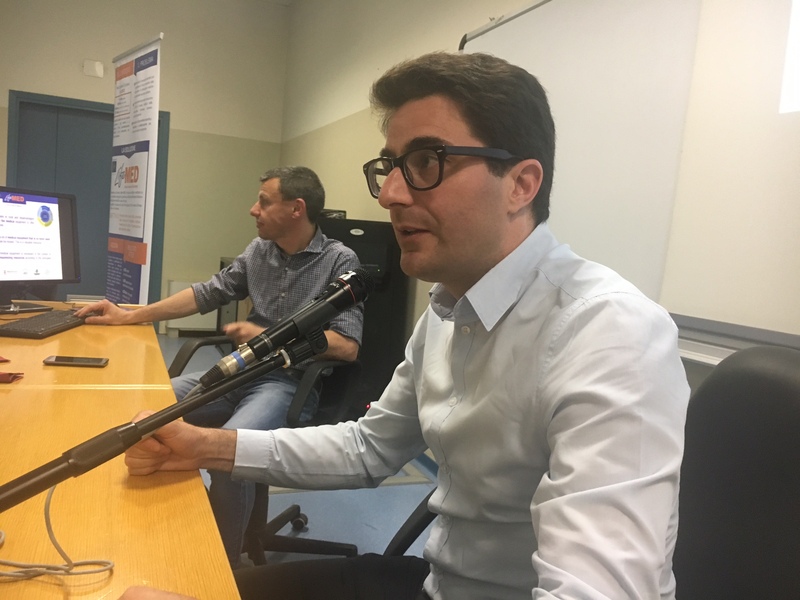 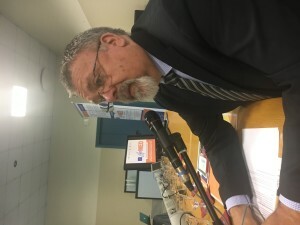 On the 18th May 2017 the Life-MED project final conference has been held from 9 am to 12.45 pm at the Dipartimento di Ingegneria Meccanica e Industriale – Sala Consiliare, via Branze, 38 Brescia. 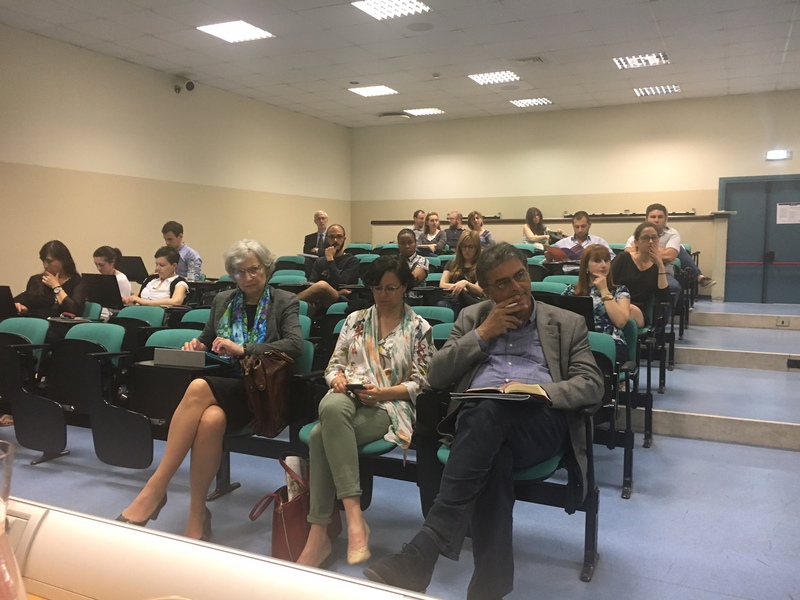 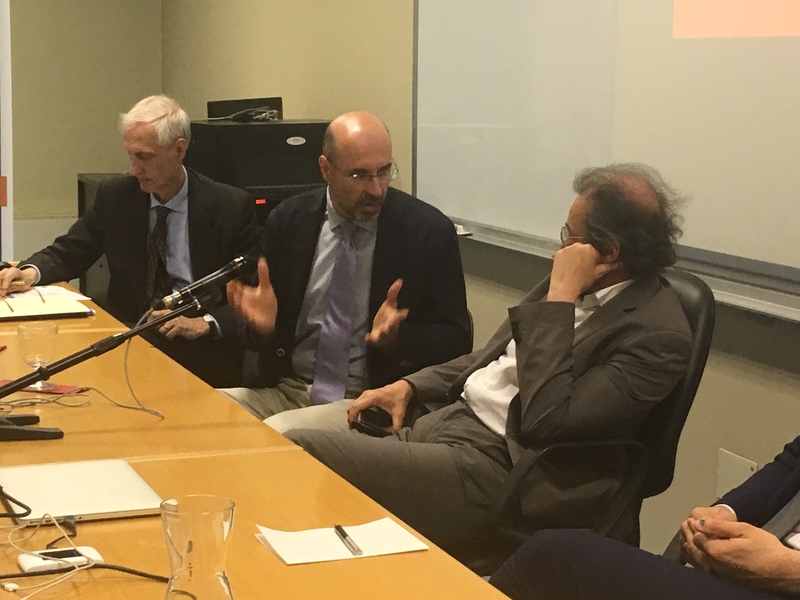 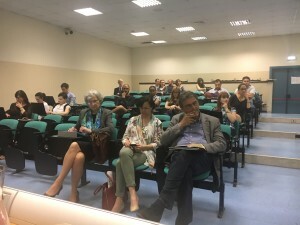 The focus was on the achievements in both Italy and Romania, but there was also a space to talk about circular economy. 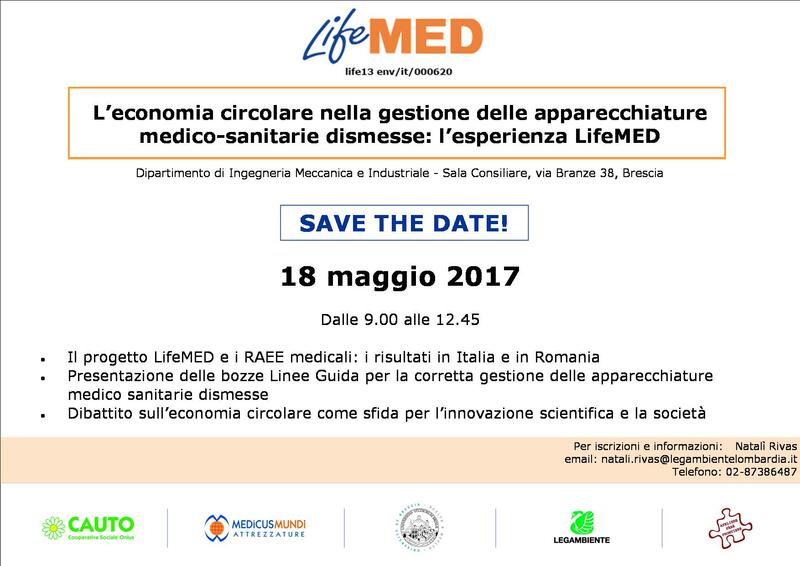 For further information please check the program of the event.